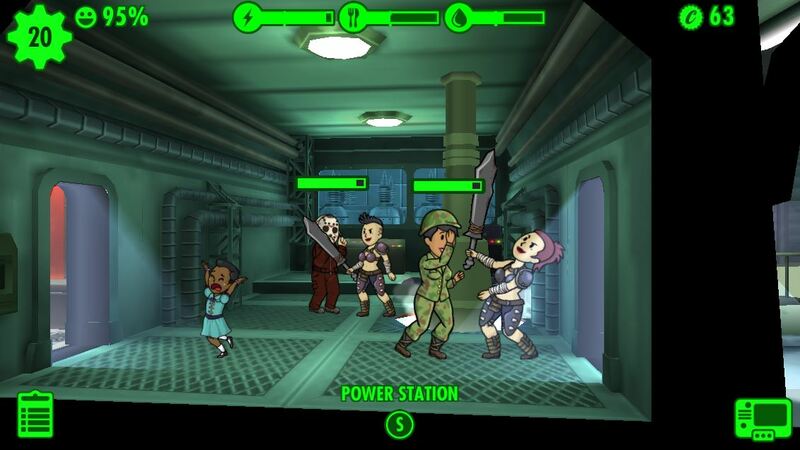 If you gave up playing Fallout Shelter at some point in the past year, this week might be a good excuse to jump back in. On July 14, a massive update will arrive for the game, which Bethesda promises is the "biggest yet" in addition to fixing some bugs and making general improvements. Previously revealed information at E3 hints at new locations and a new combat system. You also might want to hold off on the PC edition if mobile gaming isn't your thing, as it will drop on the same day. At this point my mobile file is so muddled I think I might start over entirely on PC with the new changes in tow.